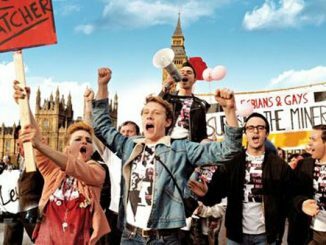 Pride, which depicts the solidarity shown by activists in the lesbian and gay community in the mid 80s towards the miners struggle, has a touching, profound meaning for ‘solidarity’ at its heart. 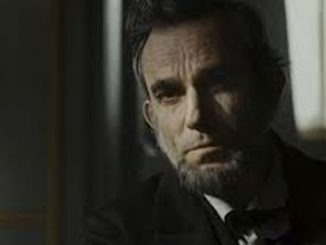 The award of a record breaking third Oscar for best actor to Daniel Day Lewis for his title role in Spielberg’s Lincoln has drawn even more attention to the film than its epic subject matter was already attracting. Because the film focuses attention on such an enormous revolutionary class struggle it plays a progressive role. But it is a very partial reflection of the real character of the US Civil War.